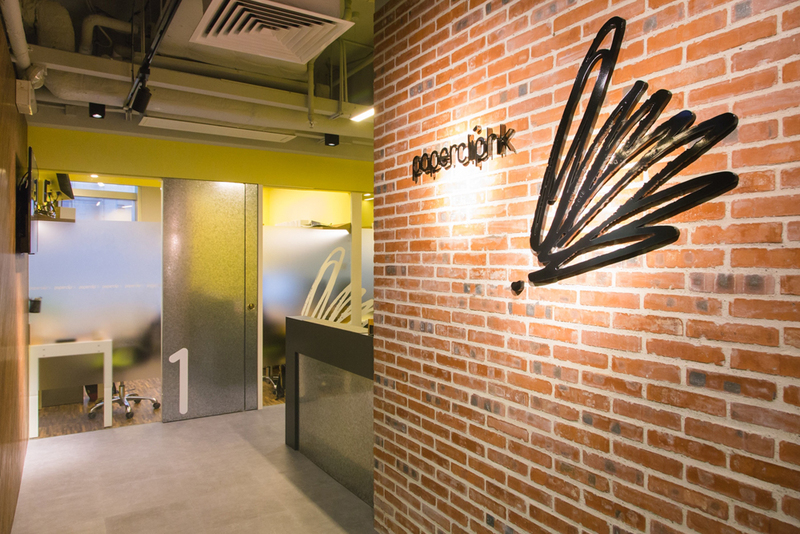 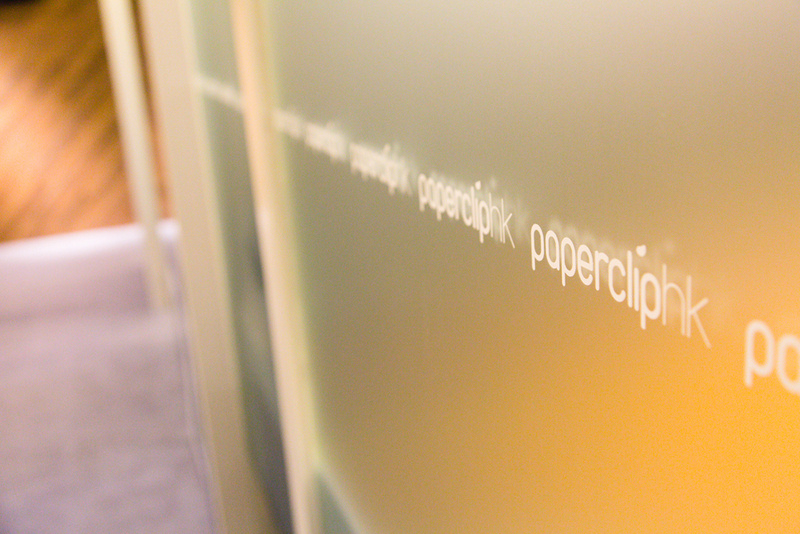 After the success of its co-working and event space, Paperclip HK opened another set of shared offices floors above its first location. 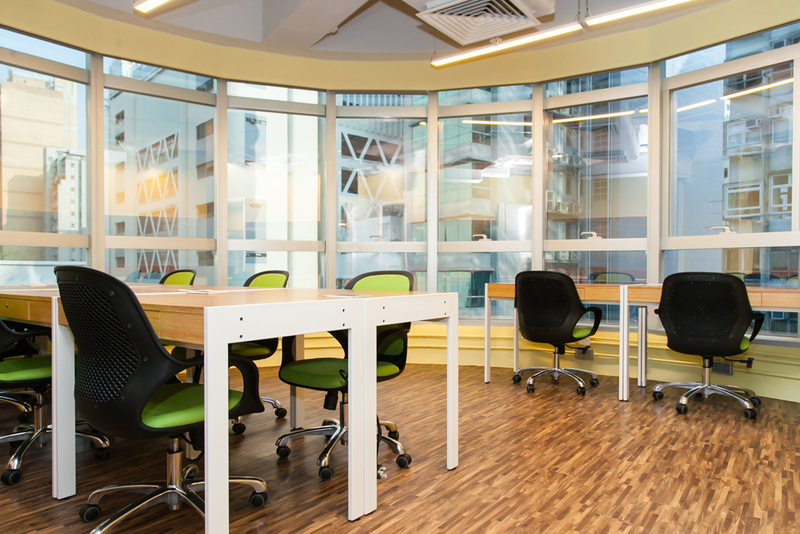 The newer location included more private offices, and the 12th floor offered a better view of the surroundings. 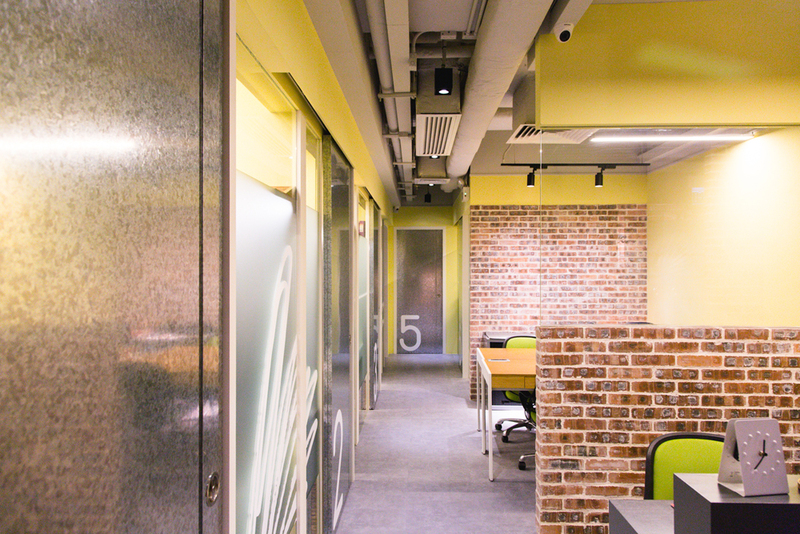 The interior design elements have stayed consistent: the yellow walls that match Paperclip branding, writable metallic surfaces for easy brainstorming, and rich textures of brick walls.